It’s my primary source of energy, and I feel an intense desire to keep uncovering new ground, developing new solutions and approaching challenges in new ways. I’m considering myself to be very much on the right track, but should that make me rest on my laurels? What laurels? 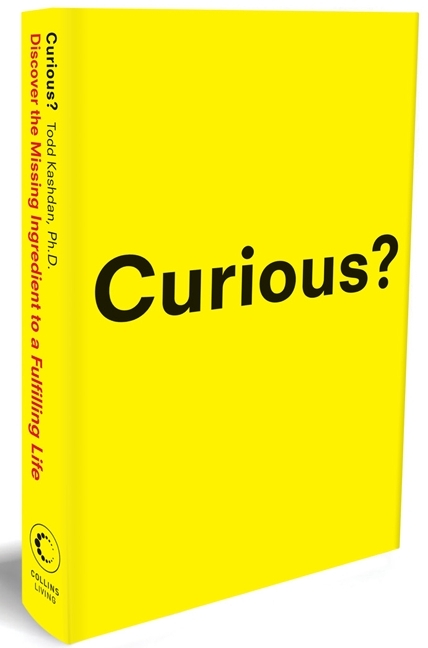 Is curiousity the path to happiness? On a professional level, it seems plain stupid. What would I benefit by doing so? How could I possibly progress if I lock myself in some rigid position? 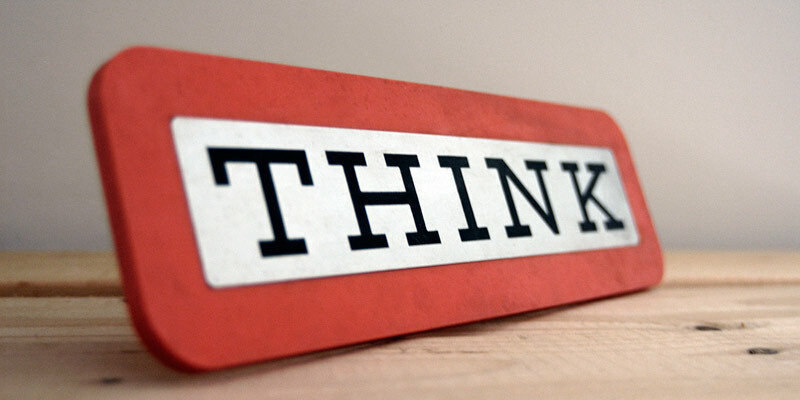 Being on the right track is in no way equal to being “right” or having found any kind of “truth”. It just means that I might be moving in the right direction. For all I know, that may be wrong. 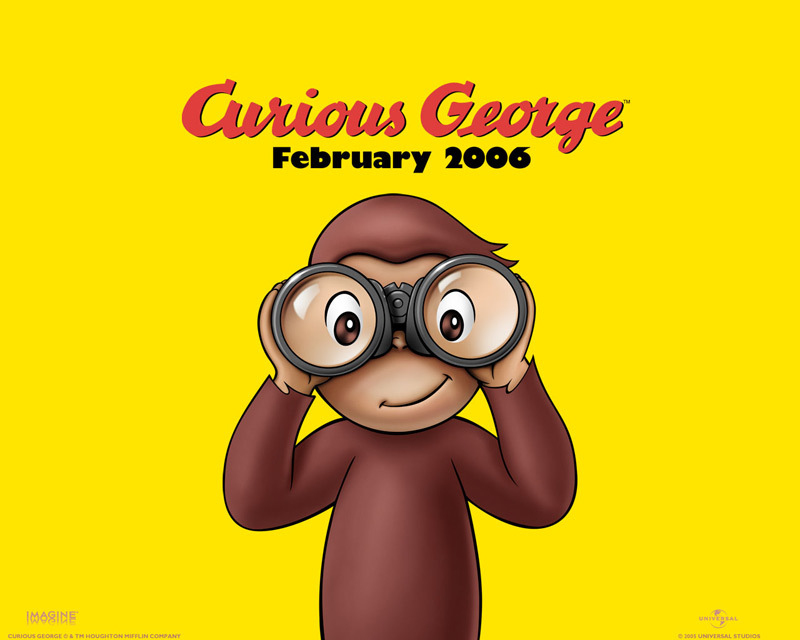 My curiosity indulges me to keep exploring and challenging my perceptions, seeking inspiration, impressions, ideas, especially from people with whom I might not fully agree, or who are just seeing things differently. As an average human being, I am sometimes drawn towards concensus, towards people and attitudes not diverging from how I feel and think. In a strange way, this always annoys me somewhat, making me feel lazy and narrow-minded. Travelling helps; if doing so with an open mind, that is. 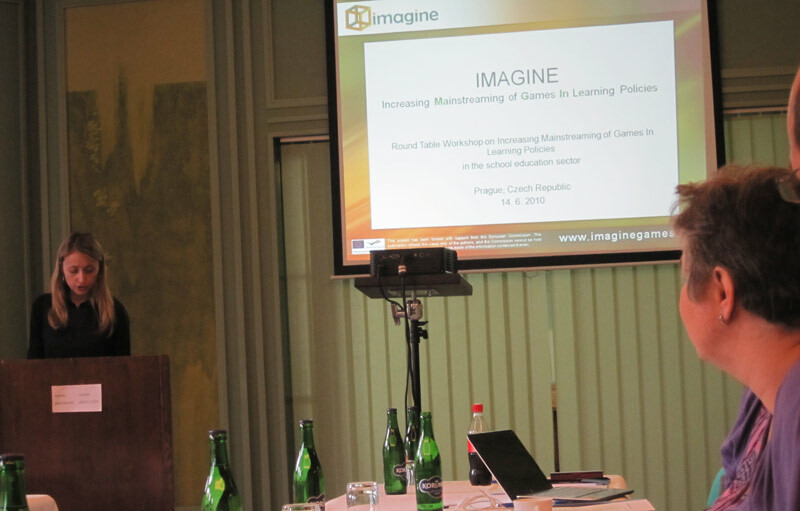 Yesterday I participated in a roundtable workshop on game based learning, which was held in Prague in relation to the IMAGINE project. Participants were spread across Europe from Spain and Italy to Czech Republic, Slovakia, Lithuania and Hungary. 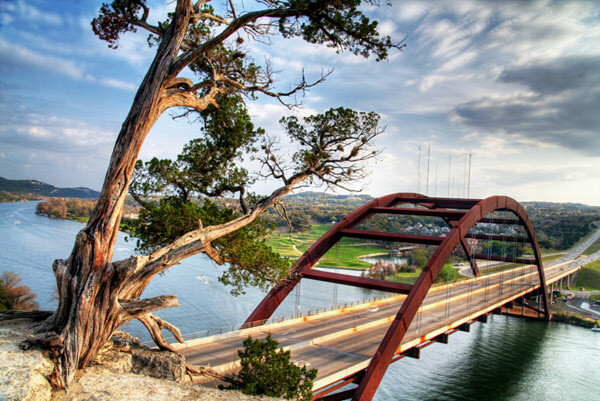 In addition, the roundtable boasted an impressive diversity regarding the background of participants, as both researchers, game/software developers, practitioners etc. were represented. This in itself is making for an interesting point of departure, as it certainly guarantees the presence of a wide array of experiences, perceptions and areas of interest. …and that was indeed the case yesterday. 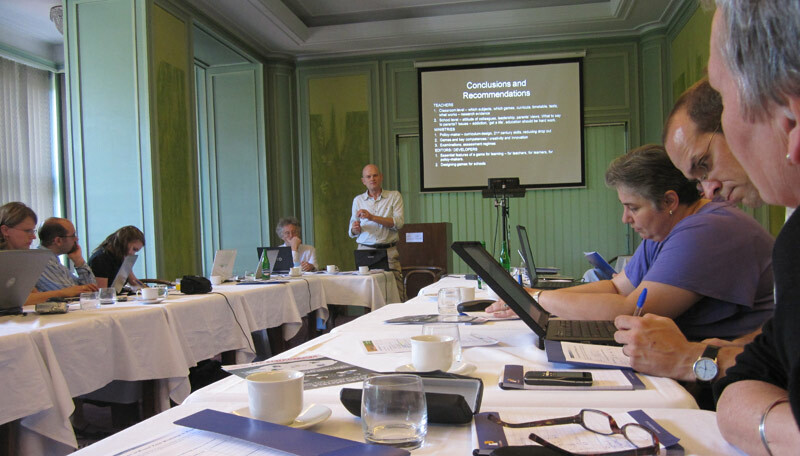 The atmosphere was informal and relaxed, people most obliging, ideas were very willingly shared and Roger Blamire from European Schoolnet proved to be a splendid moderator. But what was discussed, and was it possible at all to reach upon any conclusions? 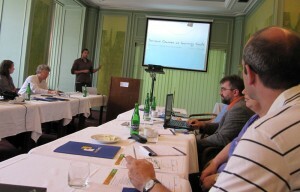 My presentation - what's with my facial expression? The day kicked of with a number of brief presentations, where developers, practitioners and researchers shared their many interesting experiences. I was lucky enough to contribute, but to me, many of the other presentations were, of course, far more interesting. It was inspiring, for example, to hear about games being developed to support learning in different subject areas, and how games have been applied quite differently in different countries. Luckily people seemed to agree, that games can contribute. This was a basic premise of the debate, yet it was not completely clear as to how people saw this contribution manifest itself. I agree that games can be used to train the above skills, which are considered pivotal in today’s society and in the notion of “digital literacy“. It was not until the end of the day, however, that we had a brief, but critical review of whether or not games automatically teach those skills (they don’t, obviously). One speaker told about a really fascinating study, where World of Warcraft was used to counter bullying and antisocial behaviour, though. In contrast, we heard several interesting examples about how specific games helped students learn about different subject matter, e.g. the European Union, historical events and relations, and economy and investments. 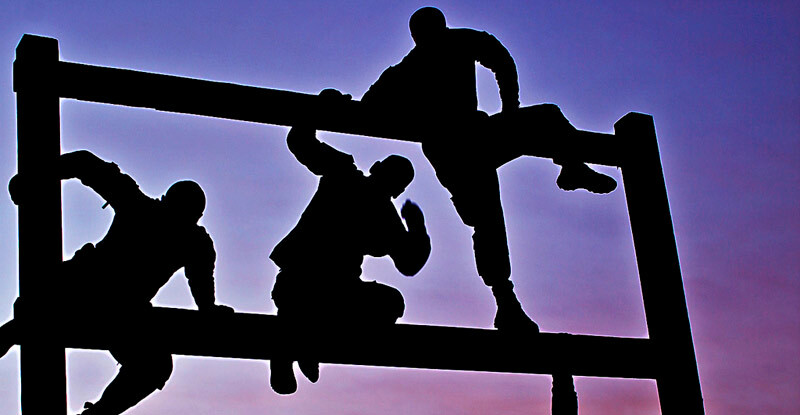 How do we beat the obstacles? This was a reoccuring theme. 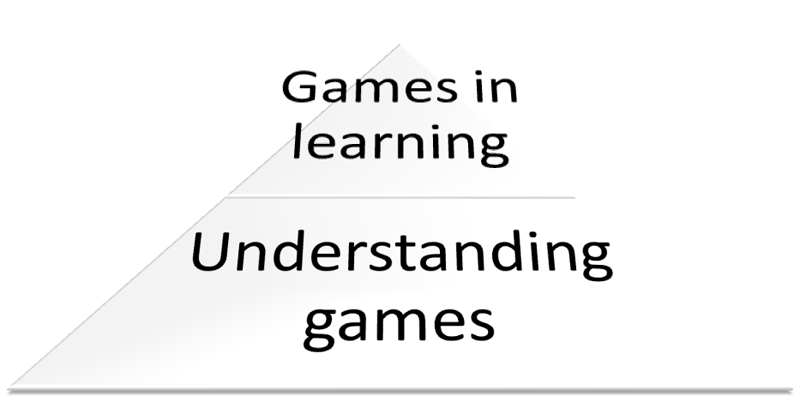 How do we overcome the different barriers preventing the desired pick-up of games in education? 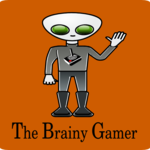 Why are games not gaining traction as valuable learning tools? Some participants pointed to a lack of understanding at political levels, arguing that we need firm political backing in order to gain sufficient momentum. If our efforts are not supported by formal institutions at top levels, no real progress could be made, the proponents of this position stated. Others argued that approaches should be more bottom-up, supporting teachers at the level of practice. Even others maintained, that commercial games are too long and complex, and that specially designed games should instead be readily available to support learning in very specific subject matters. Who’s right? They probably all are. These are complex matters, and no one factor could possibly explain everything. On the contrary, all of the above components – and more – must be understood in order to address the challenges ahead. Many discussion strands focused on the role of the teacher, which is quite understandable: they are, after all, important gatekeepers in the world of education. Again, diverging opinions were ample. I believe that everybody shared the belief, that teachers are essential when using games in education; it is not just a matter of getting students to play games. The experience of playing must be qualified by teachers in an ongoing dialogue with the students. In my view, there was a somewhat unfortunate tendency to undervalue the capabilities of teachers. Several speakers argued that teachers know next to nothing about games, and thus our ambition should be to provide as easily accessible and simple games as possible. Of course, few teachers are able to implement games without supplementary training, support and access to different kinds of ressources. This does not mean, however, that we should consider teachers helpless, apathetic or unambitious. In continuation of the above, I was a bit alienated and worried about the inclination towards “small and simple games” expressed by a number of participants. Not that I necessarily despise “small and simple games”, but I do consider them to be a somewhat primitive and reductive interpretation of what games are about. If we, for instance, want to work with games in a digital or games literacy perspective, it would be a grave misunderstanding to primarily focus on “small and simple games”. How could we argue that these games are representative of games in general? And if they are not, then what is the value of narrowly aiming at these? How should we teach students about games, their mechanics and characteristics, if we only dare to look at the most primitive species? If the ambition is to use games to teach different subjects, we should be equally aware of the dangers related to “small and simple games”. I can’t help but to recall the infamous edutainment-genre, which has come under heavy criticism by both researchers (see Egenfeldt-Nielsen or Jenkins, Squire & Tan), developers, practitioners and kids alike. In some situations, of course, the simple drill-and-practice “games” may prove very successful, yet they are neither as entertaining nor as educating as games can be. Whichever approach we prefer, we should dare to be ambitious, also on behalf of the teachers. We should not limit ourself to the most simple of games, but keep exploring the potential of using “real” and complex games. The somewhat blurred and divergent perceptions of why games should be included in educational settings can, to some degree at least, be explained by another unclarified issue, namely that of differing definitions. 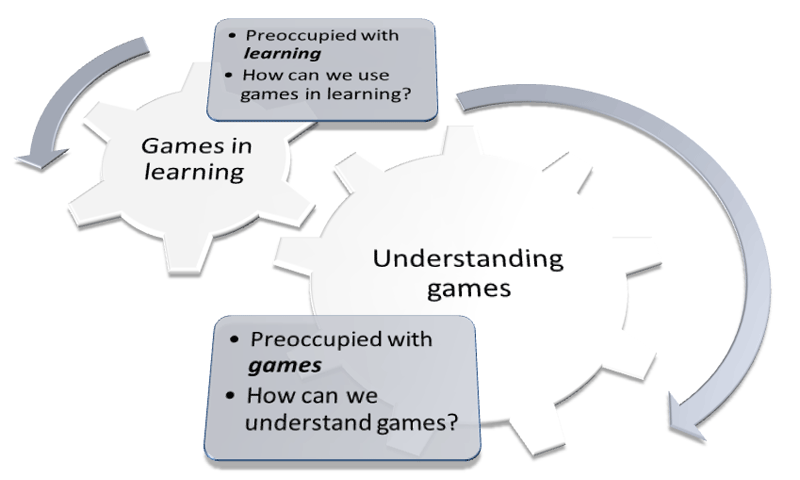 What do we mean when talking about games in education or game based learning? Well, I believe this question is what lies at the core of our diverging perspectives. We simply did not agree what we were talking about. This was no surprise, though, as no common frame of reference exist in this field, and I am frequently stumbling upon similar confusion. As already discussed, some argued that we should narrow it down to games so simple, that we could realistically hope for teachers to easily adopt them. 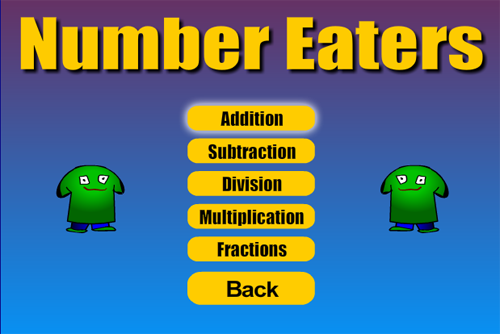 Others seemed to prefer limiting it to using games specifically developed for teaching and learning purposes. I am trying hard to see how it could make sense to narrow the scope, as it would certainly make things a lot easier. I just can’t seem to get a grasp. I, for one, apply a broad and inclusive definition, where I try to make room for any possible application of games in learning contexts. I am convinced that it would be unfortunate to exclude complex games, or reduce our work to comprise “serious games”. My very broad definition can only exist at a purely theoretical level, of course, as we must be a whole lot more specific when doing practical work with games. If we want to train simple math, simple drill-and-practice games might suffice, while we might prefer Global Conflicts: Palestine, when we want to support a balanced view on the Israeli-Palestinian conflict. When we strive to inspire “creative writing, speaking and listening”, Tim Rylands magnificient use of Myst could be the example to follow. 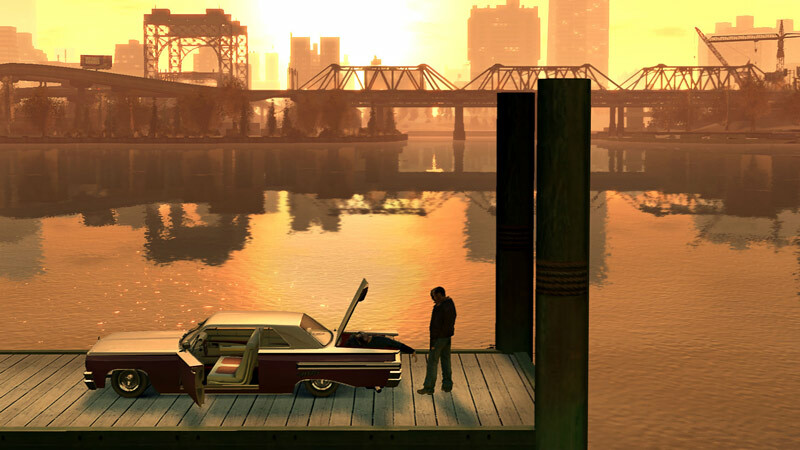 If, on the other hand, we want to develop a critical game literacy, GTA IV, World of Warcraft, Batman: Arkham Asylum, or The Sims could be valuable and legitimate possibilities. GTA IV - would you dare to use this in class? The result would be, that we must acknowledge that working with games in education comprises a wide array of different methods and approaches fulfilling a correspondingly wide array of purposes and goals. The choice must always depend on what you want to achieve in the specific situation; we cannot determine this from the top. The day was concluded with a group session, where we attempted to converge on the most important recommendations for teachers, policy makers/shapers and developers. You may have guessed it; this was no easy exercise. I am not completely aware as to what our group ended up recommending, but we did talk about increased awareness towards strenghtening dialogue between all relevant stakeholders. Another group emphasized the “paramount importance” of putting pressure on ministries and relevant decision makers in order to convince these key stakeholders to support the use of games. The last recommendation I would mention, was suggesting the development of an online repository, where teachers could find and share ideas, experiences, concrete games etc. I wholly support this idea, and it is to some extent what we are currently trying to do with Spilskole.dk. I would gladly contribute to a repository in English, which could benefit teachers across Europe, whether it be as a wiki, a social network, a comprehensive site – or something quite different. 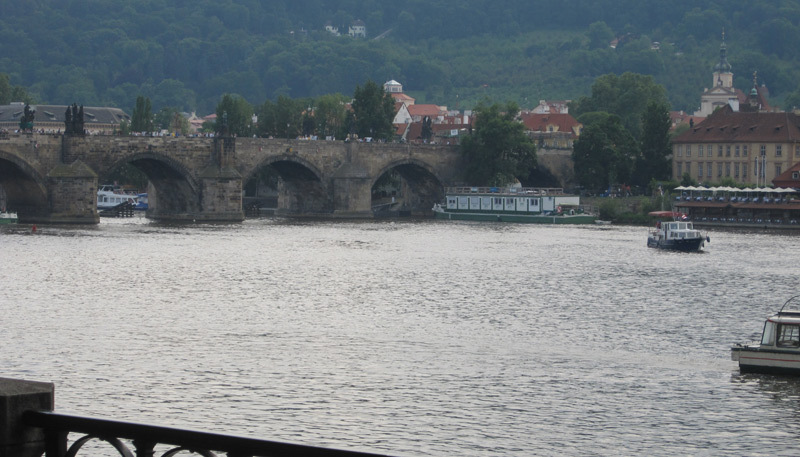 Of course, this refers to me and trip back from Prague. 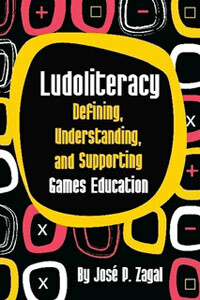 It also refers to IMAGINE and the field of game based learning. We must keep moving, keep challenging what we think we know, and how we believe things should be done. Even though I am not ready to leave my methods, ideas and approaches behind, I am always ready to revise them thoroughly. The debate yesterday gave me some impetus to do so, and I will continue to seek dialogue and fresh perspectives. Whatever we do, we should keep sharing in what must be a process of constant iterations. I, for one, will remain very open to creative partnerships, participation in relevant projects, exchanging knowledge and ideas – whatever it takes.